I am mother to two lovely boys and have had two very different birth experiences. I understand first hand how important love, compassion, friendship and support is to an empowered birth journey, whether it be baby number 1,2,3 or more. I believe that every mother and every birth should be treated like the important and sacred rite of passage it is. My wish is that every mother be honoured as the goddess she deserves to be at this time, this is why I am dedicated to helping every woman I support feel safe, held, empowered and in control of her birth no matter how or where she chooses. My aim as your Doula is to gently support you in meeting your baby in the most loving way possible so that you take away proud and happy memories of your birth journey. My greatest wish for every woman is that she transitions into motherhood healthily and lovingly body and mind. With me this is through loving touch, heartfelt and mindful support and good nurturing food. 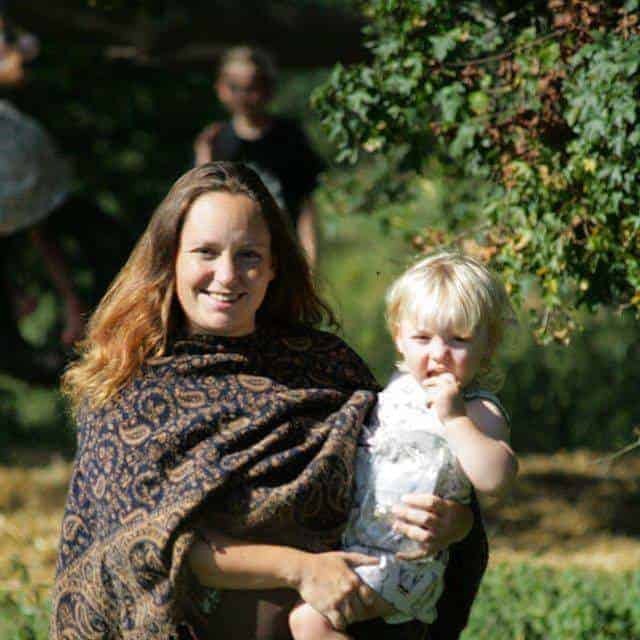 I trained with Nurturing Birth soon after supporting my sister in the birth of my nephew in March 2013. I am registered as a recognised birth doula with Doula UK, the main doula association in the UK. I also commit to continuing my learning and updating my knowledge by attending courses and training days regularly. Initial consultation: this is a completely free meeting at a time and place convenient to you. We will discuss the support you are looking for and my related services. I can provide some photography to capture any moments you may miss out on and tender moments that are always lovely to look back on afterwards. After the birth, I will stay and ensure that you get your golden hour or until you are all settled in post birth bliss! I can support you in your first feed if you need. Some photography to capture some moments you may miss out on and tender moments that are always lovely to look back on. 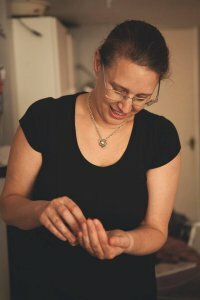 This package provides an amazing and unique combination of the skills of both experienced midwife and doula, providing dedicated time and support with loving care and attention. Joint antenatal appointment where we get to know you and build up a picture of how best to support you. We go over any anxieties you may have and talk through whatever you need for as long as you need. Antenatal midwife appointment with Hannah at her studio, included is a pregnancy aromatherapy massage (upper body) and custom aromatherapy blend for you to keep. 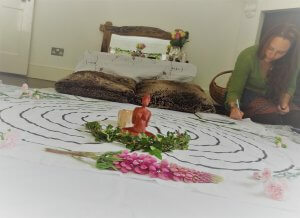 Birth mandala session with Gemma and support in creating you birth wishes. Gemma will be on call to support your birth 24hrs a day 7 days a week from week 38 and Hannah is available Monday – Friday via phone and email for midwifery support. At your birth Gemma is with you emotionally and physically for as long as you need. Providing massage, guidance on position changes, emotional and practical support, for both you and your partner through labour. Gemma will also provide food for the labour room if requested and take pictures if you chose to capture tender moments that are always special to look back on. She will also stay with you after birth to ensure you feel comfortable and settled. Joint postnatal de brief and postnatal massage with closing of the bones and belly binding. Sacred postnatal care with Gemma. Food box, flower, milk and honey bath, warm oil massage and belly binding. 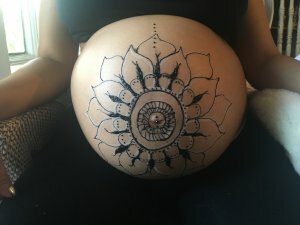 together we will support you through your journey and you will benefit from a sacred and held journey into birth including shamanic drumming, massage, food and so much more! Contact us to create your support package. 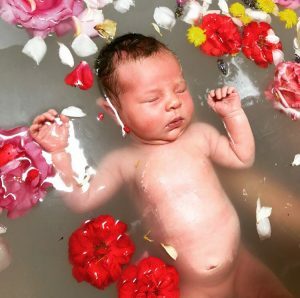 Sacred postnatal mother roasting is the care of the new mother focussing on the total health and gentle recovery of a woman as she embarks on this journey into motherhood. It is the tender wrapping up of the healing soul, warming of the body and binding the mother through gentle loving arms of a sister. Reclaiming the traditions of postnatal care my mother roasting service will offer all you need to seal your birth and ease you lovingly into motherhood with healing foods, sacred baths, warming and binding bellies and massage, tinctures, oils, teas, loving hands and an open heart is all available to you. this package aims to lovingly care for you during the first 6 weeks after your birth. 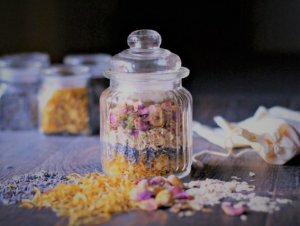 I will visit you once a week at your home with a food box (menu will be sent to you before), herbal/ floral bath and belly bind. I will offer a warm oil rub down with full body massage including womb massage and tuck in with gentle meditation. I provide you with the much needed space to share, reflect and unpack your story if you need, for as long as you need and as many times as you need. Your story matters and how you feel matters. I will listen to you, support you and hold you howerver you need. Loving support through your 4th trimester. This is short and intense season that requires a gentle and nurturing presence to keep that oxytocin flowing. I will provide emotional support, support with feeding, cooking/ food boxes, massage at a reduced rate, light housework, birth debrief and more. 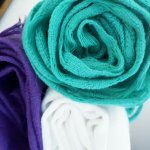 This is for beyond 12 weeks postpartum but offers the same gentle and nurturing support as above. Lets face it mothering can be tough! I aim to provide emotioanl and practicle support. Just contact me for a chat and we can discuss your needs. A mother blessing is inspired by the sacred pre-birth ceremony 'Blessingway' that has traditionally been performed by Navajo people, and celebrates a woman’s rite of passage into motherhood. 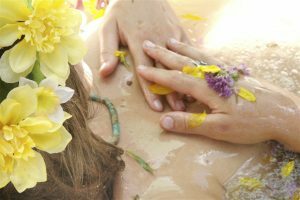 Reclaiming this tradition and honouring your journey into motherhood with your own mother blessing is a wonderful way to mark your pregnancy and gather your beloved women friends and family to shower you with love and support. 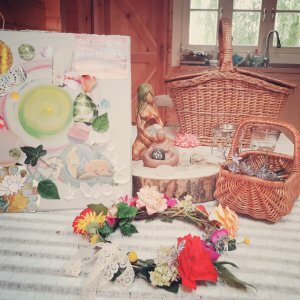 Unlike a traditional baby shower where the focus is on gifts, a Mother Blessing puts the focus back on nurturing the woman. A woman’s closest friends and family gather in love to build up her mind, body, and soul in preparation for her journey to motherhood. It is intended that the mother-to-be leaves bursting full of love. I am honoured to offer a personal service where I help gather and prepare your guests and ensure that your mother blessing runs smoothly and in a way that is authentic and meaningful to you to you. 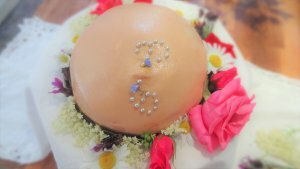 Flower crowns, songs, pampering, belly painting, cake and more, the choice is yours!